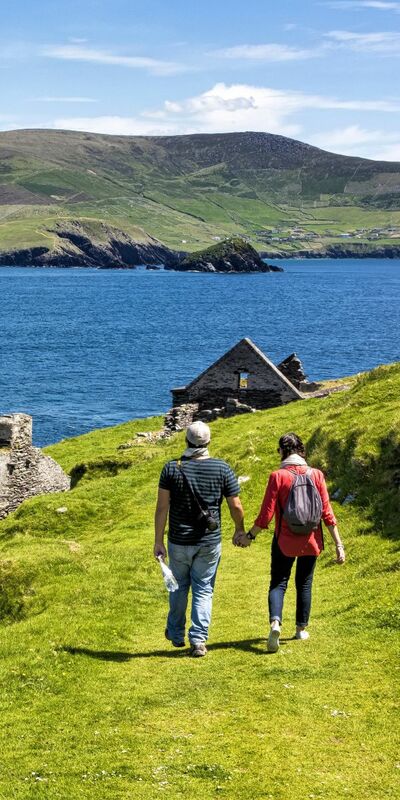 Why Choose Us as your inbound tour operator for Ireland? We are an Irish company run by Irish people who have been working in this industry in Ireland for over 25 years. We know Ireland and we can bring that knowledge to bear for you and your clients. From finding an obscure but beautiful boutique hotel on the west coast to organising a private guided whiskey tour we know the places and the people to make it happen. Our intricate local Irish knowledge means your clients will get the best experience possible everywhere they go. We have the resources to make your tour ideas a reality today! We bring our unrivalled local contacts to the table. From attractions, venues, transport solutions and accommodation providers to industry professionals we know who to talk to to get the best for your clients tour. We have been in operation since 1989 which means we have met and know all the relevant people for your tour ideas. We have well established relationships with people you can work with to fulfil your tour ideas. In an industry where knowing the right person to talk to is key we know all the right people. Let us quote your tour idea today! We have been successfully providing tours for 30 years, laying the foundation for the modern tours of Ireland landscape. Discover Ireland Tours is a leading ground handling agent and is a member of the National Tour Association and a founding member of Agricultural Tour Operators International. Our history and success allows us to offer more competitive prices without sacrificing any quality on the experiences, attractions, and comfort available to your group. We can provide value at every level & for any sized group. 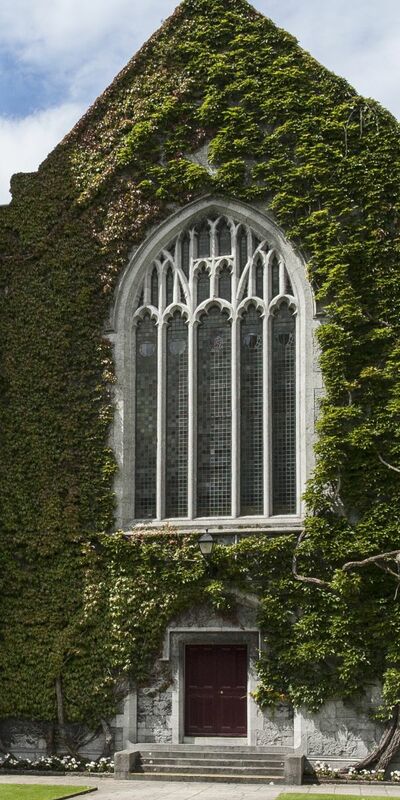 Years of providing Special Interest Tours of Ireland means we have diverse and tested contacts in providing accommodation, entertainment, transport & venues. Our trusted contacts are one of the key differences setting us apart from other Inbound Operators in Ireland. Discover Ireland tours is a long standing, reputable Destination Management Company and is 100% Irish owned. Booking with us ensures you are dealing directly with our on the ground services. That means that you can secure a tour in Ireland at a lower price than booking with other travel operators by removing any middlemen resellers. Our knowledge of Ireland is unrivalled. The choice & attention to detail available on our tours comes from this knowledge. Our years of experience working on the ground in Ireland has given us technical expertise in an extensive range of special interest & leisure tours. 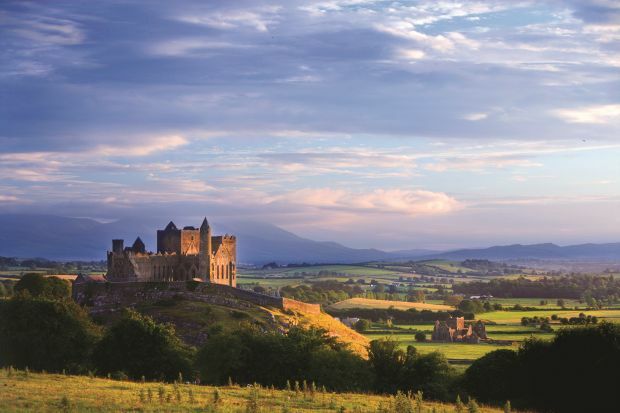 We provide bespoke Special Interest Tours of Ireland, just let us know what your group is looking for and we can provide a stress free tour specifically tailored to your needs. We do the work in the background and can theme a leisure tour with your specialist interest if you wish. We are an Irish Inbound Tour Operator that work exclusively business-to-business. Our tours run under your name. We take care of your clients, with everything taken care of from their arrival until we pass them back to book with you again. It is easier and more effective to book with us. You deal directly with the tour runners. You get value for your tour and most importantly you can feel safe in the knowledge that your clients are with experienced & professional tour operator runners while they are in Ireland. 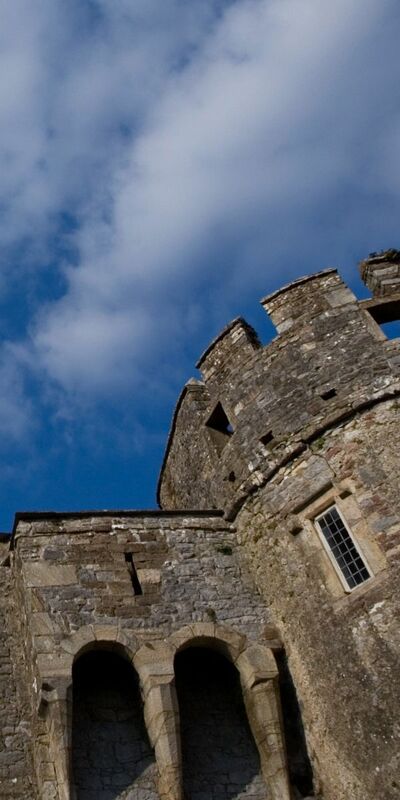 At Discover Ireland Tours we understand the complexities of putting a trip of Ireland together. From the sights and attractions, to the services, Expert Guides, Vehicles and Accommodation, our years of experience as a leading destination management company means that our tours offer a complete and seamless experience for you & your guests.